Happy #flowartsfriday everyone! 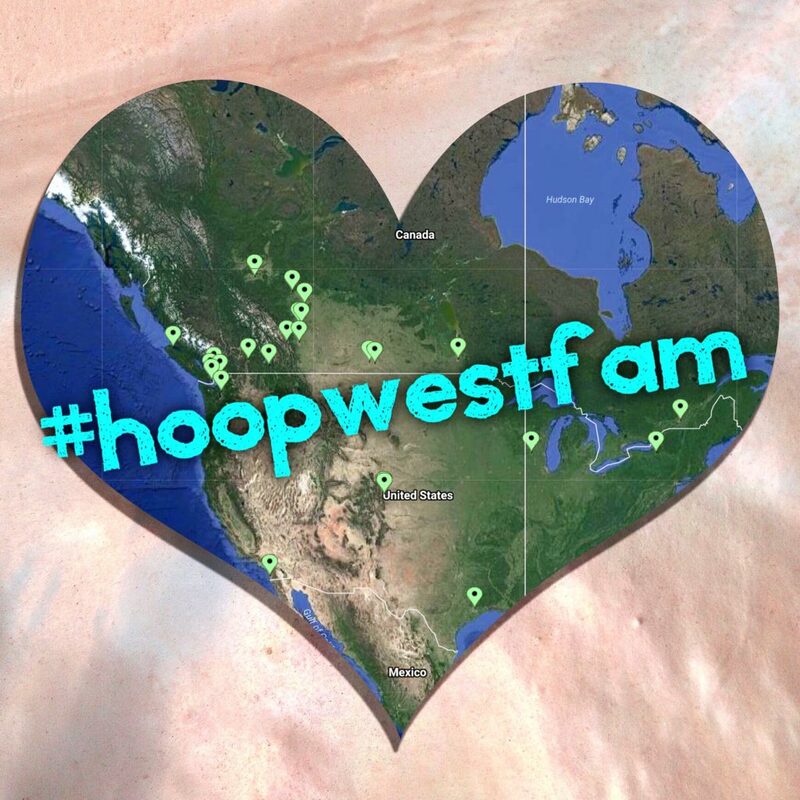 As registrations roll in for HoopWest: October 19-21, 2018 it is so exciting to see folks coming from all over Canada and the US to laugh, learn and play together! We’re so grateful for this amazing community and the connections we get to make in and out of our circles! *DID YOU KNOW we love sharing your videos and highlighting the infinite awesomeness of this very special community on Instagram? Use the hashtag #hoopwestfam when you post for a chance to be featured on our IG @hoopwest – let’s connect and share!